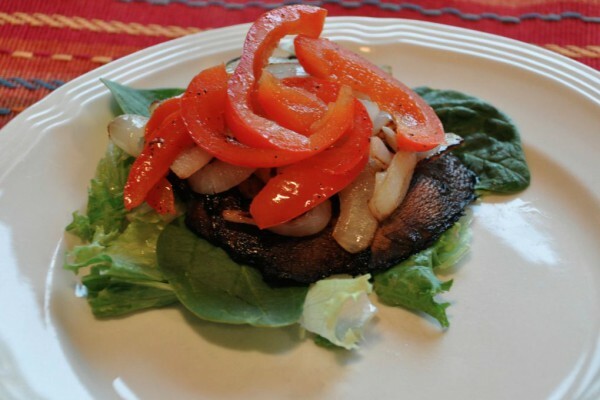 This entry was posted in Food Glorious Food and tagged Grill, Portobello Mushroom, recipe, summer on April 28, 2014 by Nancy. This entry was posted in Food Glorious Food on March 3, 2014 by Nancy. This entry was posted in Food Glorious Food on November 25, 2013 by Nancy. This entry was posted in Food Glorious Food on September 23, 2013 by Nancy. 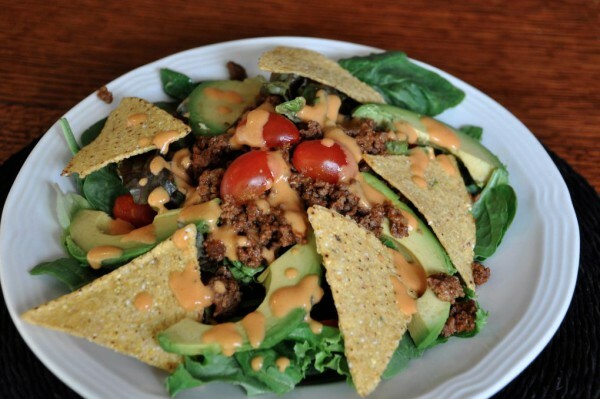 This entry was posted in Food Glorious Food and tagged recipe, salad, taco salad on May 20, 2013 by Nancy.